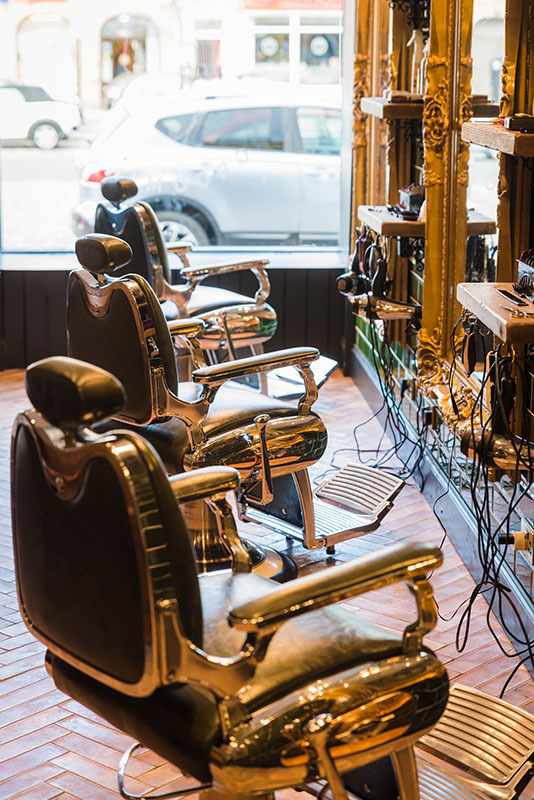 Established in 2007 Rude Grooming has gone from strength to strength over the past ten years. 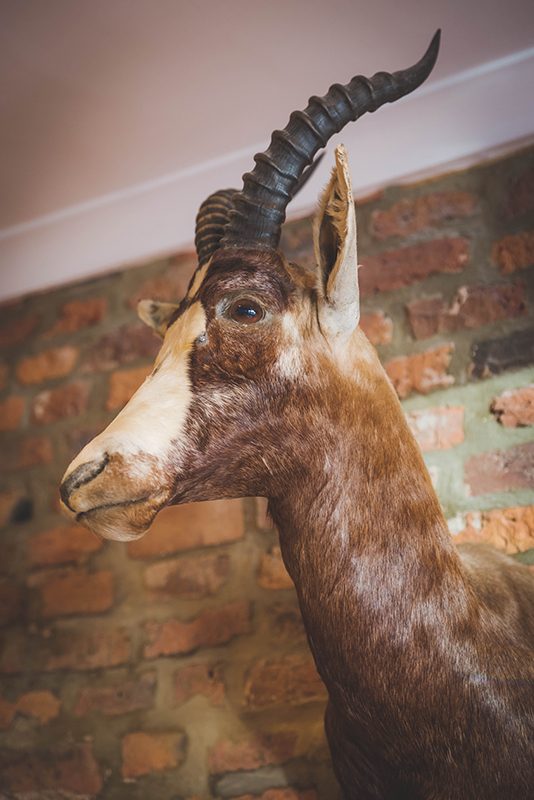 Based first in the heart of Middlesbrough before relocating to Yarm Rude Grooming offer a unique and luxury styling experience. 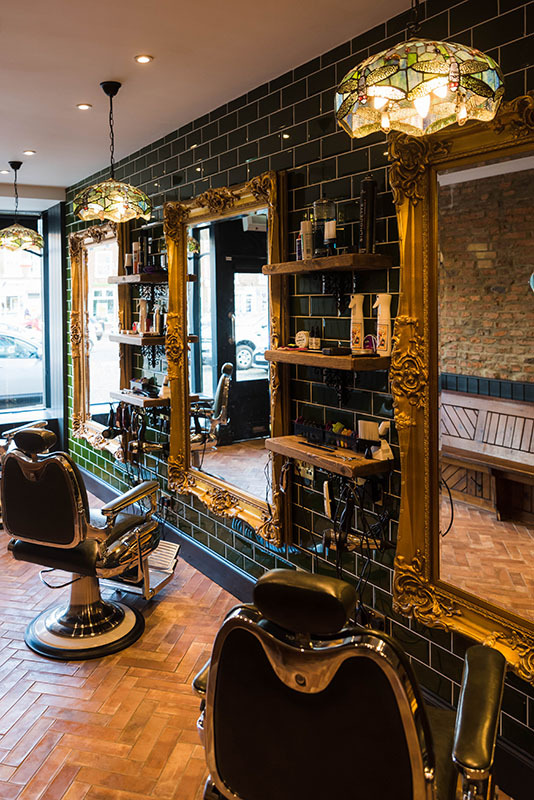 Specialising in all aspects of mens’ hairdressing and wet shaving, Rude Grooming continues to build on its reputation for quality styling in an atmosphere tailored to those who know better. 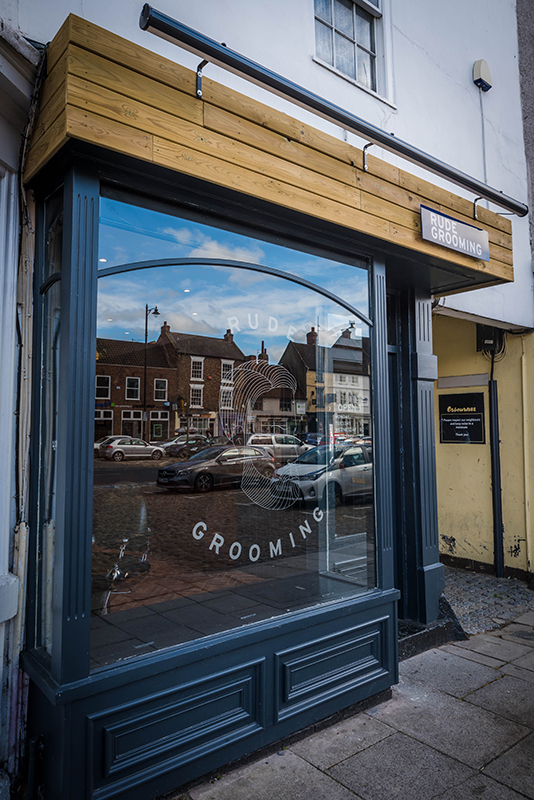 Its easy to make a secure your appointment at Rude Grooming, just click through to our booking page, select your stylist and make your reservation.